Feel’s great to be back at work. 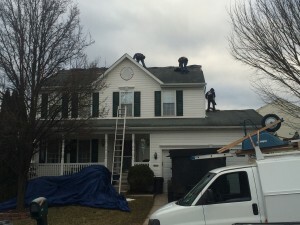 Roofing work that is. Looks like we are going to get 3 straight days in this week. Yay! 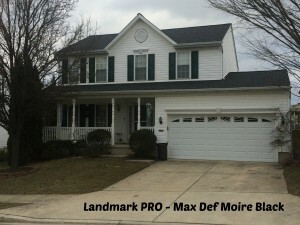 This house in Sykesville turned out great with the Landmark Pro Max Def Moire Black. Looks really good against the white siding.